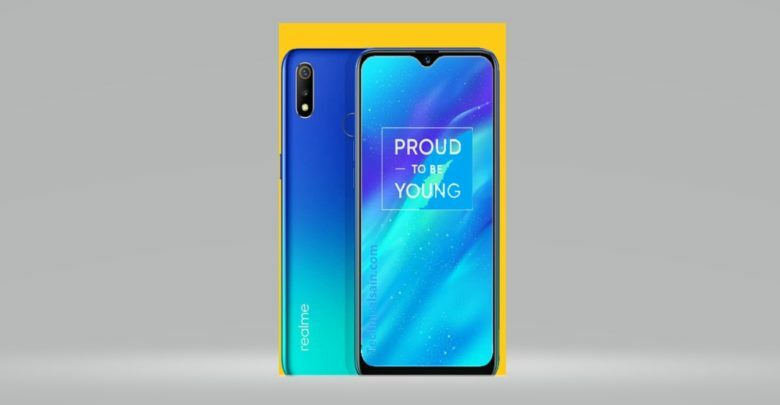 Realme, a smarphone manufacturing company is launching a brand new handset realme 3. It will be available in Pakistan. A smartphone brand that targets mostly the youth. It certainly produce sylish,cut edged phones centring the youth. Here below i m going to explain you more about Realme 3 specs & features. to be launched in Pakistan. Price of this smartphone is 19,999 Rupess only. The handset has unibody design with youthful vibrant colours. Powered by Media Tek Helio P70 the realme 3 has broken benchmark in comparison wiith realme 2 the new realme 3 is more efficient. The P70 chipset provides with longer battery life . It also that you get to have a fluid gaming experience along with fast performance.It has 4230 mAh battery with AI power master. It also has 6.2 inch HD+ display and dew drop notch.The smartphone has 3 GB of RAM with 32GB of storage and 4GB RAM with 64GB of storage. Realme 3 has Good news for gamers. and with the SBO mode on he battery dies real slow. SHOUTOUT TO PUBG FANS THOUGH! dim light. on the other hand chroma boost gives vibrant colours to your shots. The chroma boost and nightscape gives better image results. the camera also has google lens, Slo Mo, AI screen recognition and this and that. Overall realme3 gives a striking deal.The features are surely attractive for the youth as it targets the youth completely. 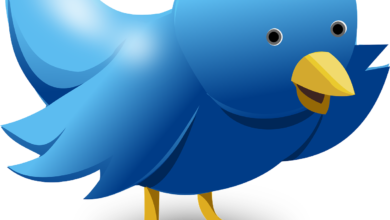 Twitter Threatened With Shutdown in Pakistan, Here Is Why! Copyright © 2018 Technical Sain, All Rights Reserved.